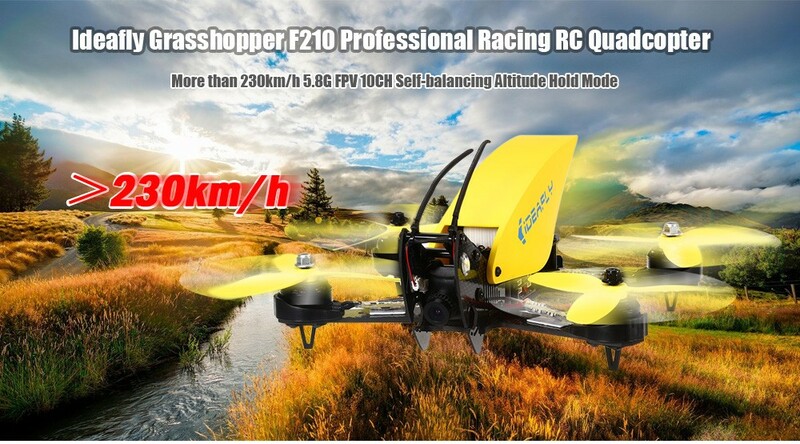 IdeaFly Grasshopper F210 is a 230 Km/h racer drone from idea-fly, a Chinese based manufacturing firm partnered with flycolor and Gearbest. 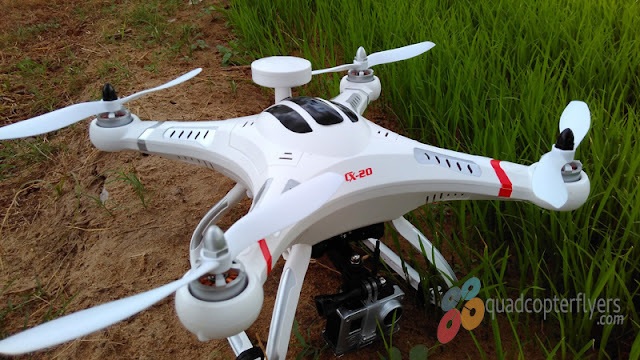 If you are wondering about the company itself, here is the quick introduction, Idea-fly has been in the news for quite some time, they manufacture commercial and recreational unmanned aerial vehicles (UAV) for aerial photography and videography. IFLY-4, IFLY-4S, Apollo, Hero- 550, Mars 350 Storm-800 are few from their catalogue. As advertised, the new ideafly Grashopper F210 can top the speed upto 230 km/h. This racer drone will be available in two different variants, one with 5.8 Ghz transmitter, which is ready to fly out of the box and other ships without transmitter (BNF Variant). As per the Manufacturer, they seems to have researched a lot before making the design final- Which shows off. in addition it is also learnt that the manufacturer involved HMM, the professional racer who has taken part in international competitions, to fine tune the specifications and modify the design. Amazing high speed of 230km/h. 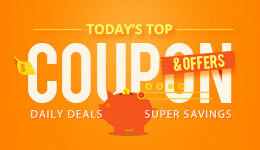 It can provide a thrilling racing experience that you are looking for. 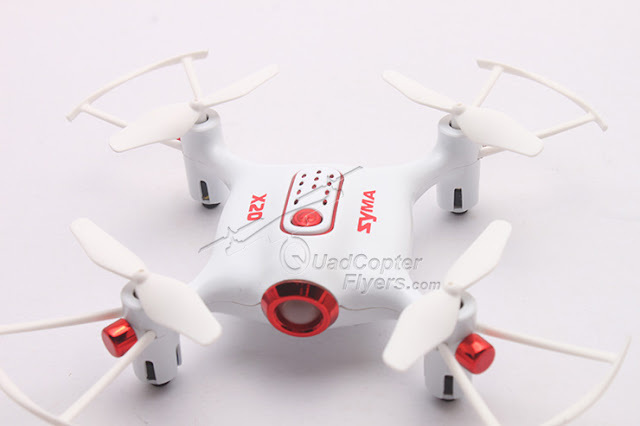 Faster than any other copter, it is an incredible front runner. Convenient mode switch. With this button, you can change the mode among self-balancing, altitude hold mode and manual mode. Premium carbon fiber frame. Made of sturdy and durable carbon fiber, the upper board is 1.5mm thick, while the thickness of the arms and the board beneath them is 3.5mm. F3 10DOF flight controller with barometer and compass, which delivers you fantastic flight experience thanks to its next-generation CPU, no-compromise I/O, developer-friendly GUI, and compatibility with Oneshot. Enjoy having fun with one of the most excellent flight controllers. Responsive ESCs. The ultralight Flycolor RAPTOR 390 BLHeli 2 - 4S 30A OPTO ESCs incorporate the most state-of-the-art MOS and 3-in-1 IC chip, which enable them to respond in no time. 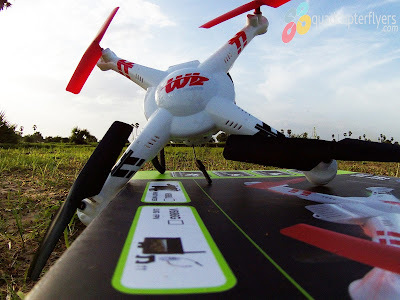 It supports setting parameters via BLheli software directly by connecting the F3 flight controller. You can set the parameters of 4 ESCs at the same time. Acceleration-indicating headlight. The brightness of the headlight varies according to the accelerator. 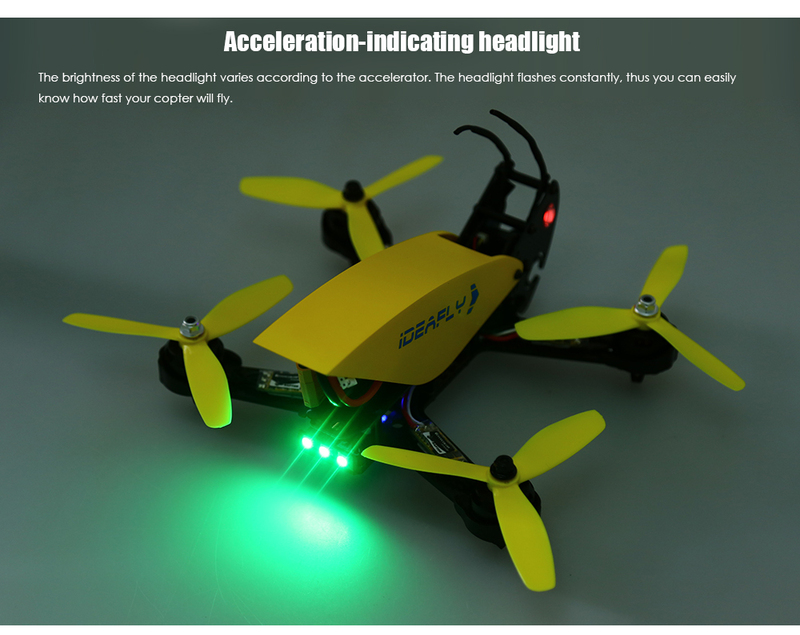 The headlight flashes constantly, thus you can easily know how fast your copter will fly by glancing at the light. Bottom Line: Does it really top 230 km/h with the specifications, is a question? 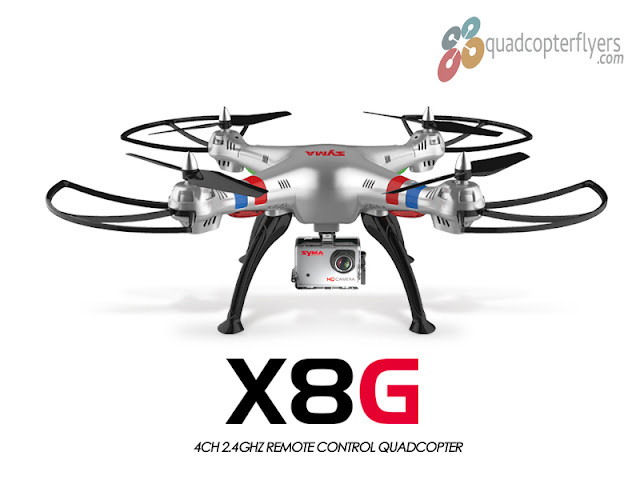 if so, it would be one of the fastest racer drones in the market. 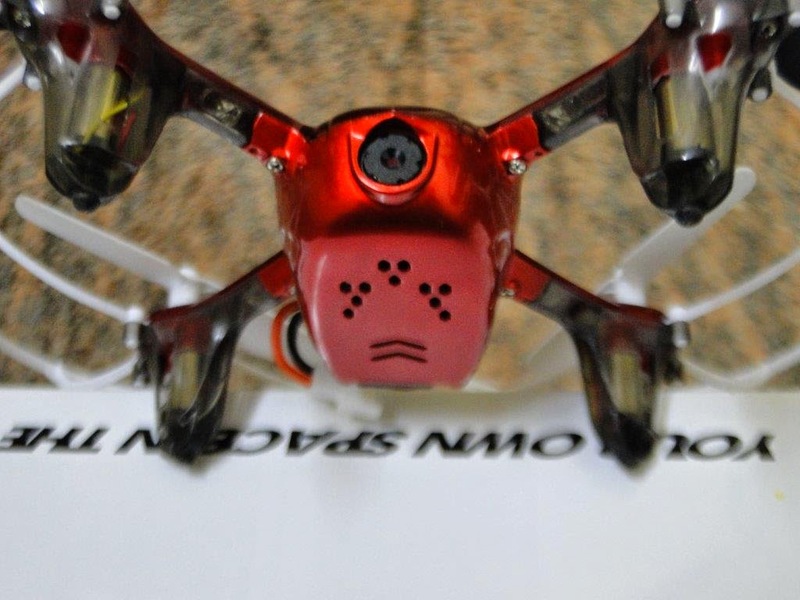 September is the month that this drone will be shipped to the end users, probably we have to wait to get that answer! 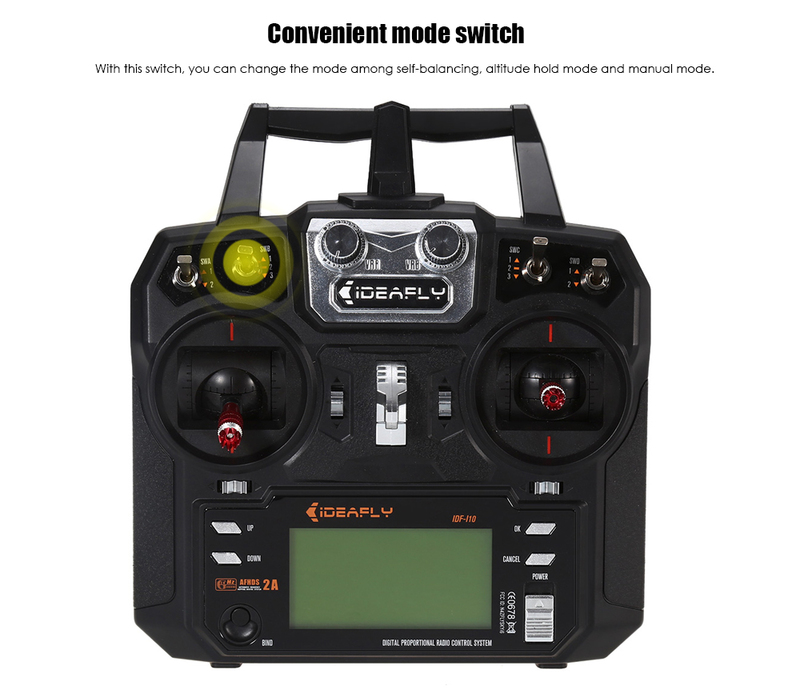 Gearbest is currently taking the pre-order of the idealfly Grasshopper F210 with the price tag of $298 for RTF Version and $256 for the ARF Variant. Stay tuned for detailed review, meanwhile Comment on the 230km/h feature using the comment sections below.